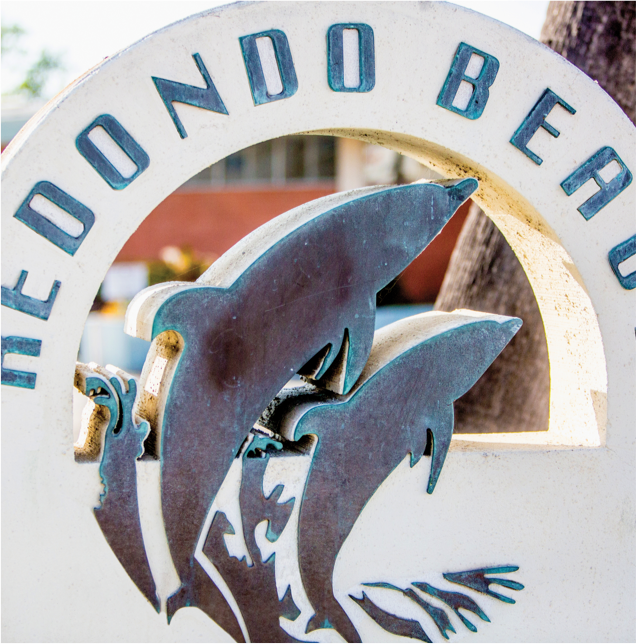 Redondo Beach, like its sister cities Hermosa and Manhattan Beach, is a tranquil oasis tucked away within a sprawling metropolis. Pristine beaches, lively boardwalks and beautiful sunsets color life here. One South promises to be a new, 52-residence coastal community that mirrors the character and charm found throughout the area.